Need the paint to match your favourite curtains or other item? representative about this valuable service. 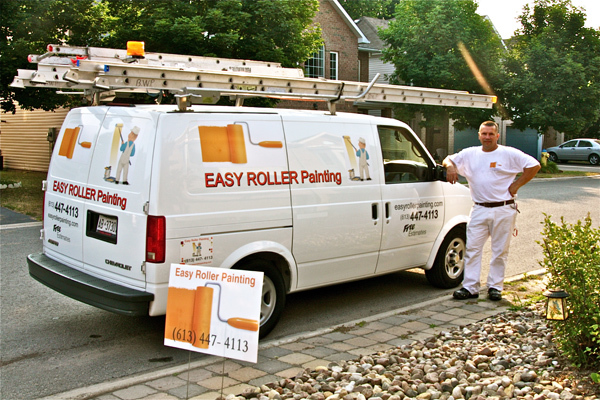 We use the highest-quality paint and equipment on your project. 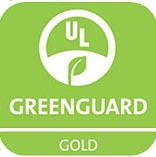 I use Sherwin Williams paint which is GREENGAURD Certified. 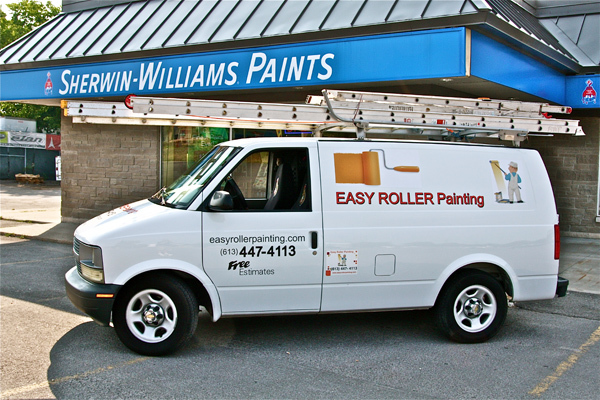 Sherwin Williams has used Product Emissions testing to meet and exceed VOC requirements.